Each roll is 10 metres long. Panel width is 52 cm. 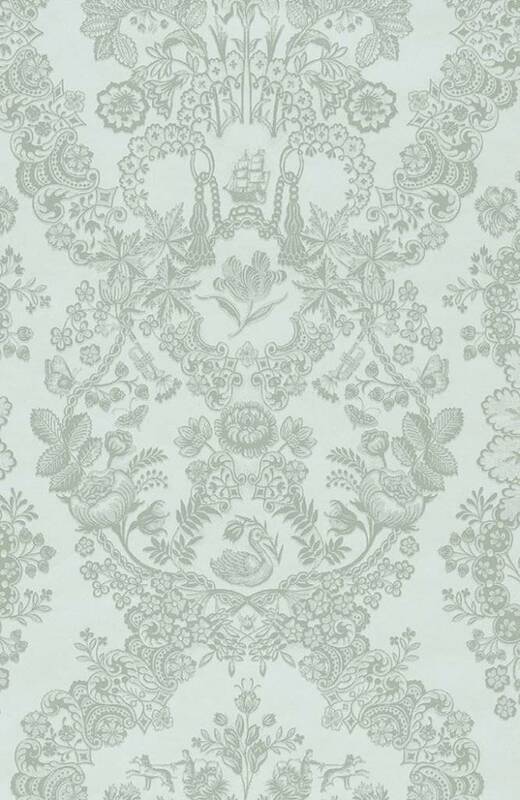 This Lacy Dutch wallpaper in light green features a modern take on classic elements. The rich and repetitive pattern printed with puff ink creates a luxurious look & feel thanks to the subtle relief design with countless surprising elements.